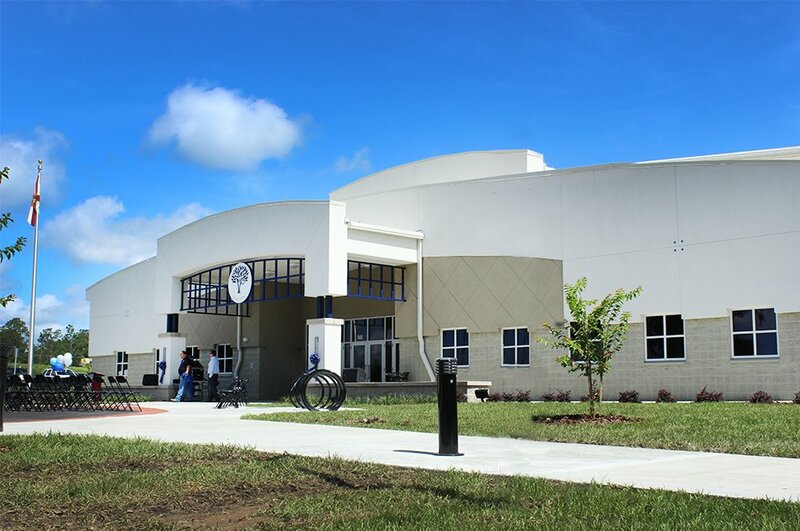 In 2010, the City of Alachua saw an opportunity to expand the immediate and long-term recreational and cultural opportunities for its citizens as a 105-acre site contiguous with the City’s premier community park, the Hal Brady Recreation Complex, was available for purchase. The large, undeveloped site had the potential to expand existing programs as well as offer new passive recreation within the heart of the City. In 2012, the community’s dream was realized with the purchase of the property. At that point, the programming and master planning of the site was already well underway. The Legacy Park Master Plan represents the next step in the process of designing and constructing this premier recreational and cultural facility. This plan provides a resource to guide detailed design as various project phases are initiated. It also provides a roadmap as the current design evolves with new priorities and future possibilities. The Master Plan will also provide information needed to solicit funding, apply for grants, and advertise for future design and construction services. The master planning effort was initiated by the desire for Phase 1 construction in early 2016 and the need to vet the location of the multipurpose center and passive recreation prior to issuance of a request for Phase 1 design services. However, the Master Plan also offers a more comprehensive look at the design of Legacy Park overall and documents the park’s purpose, vision, and values as deﬁned by the citizens of Alachua. CHW is providing land planning, land surveyor and mapping, civil engineering, and landscape architecture services. CHW makes every effort to make our website accessible according to the Website Content Accessibility Guidelines. If you encounter an inaccessible feature, please contact info@chw-inc.com.